Creative direction, visual consulting, & photographer for visual brand guidelines & image library. 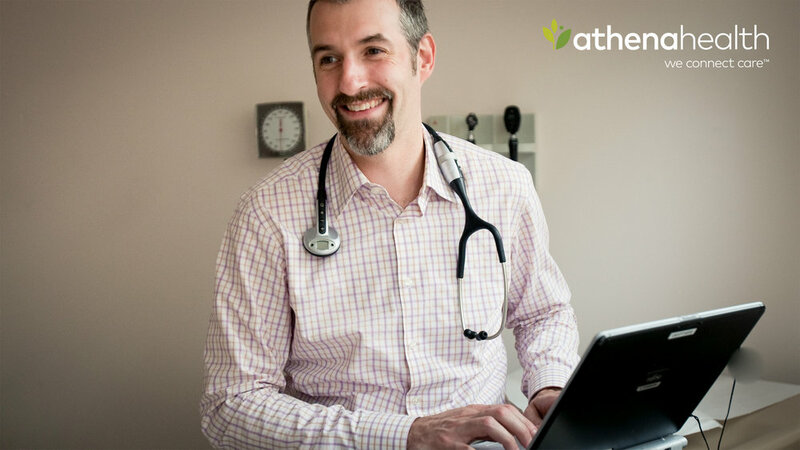 Athenahealth, a leading healthcare tech company, needed to visually differentiate its imagery from the sea of fake healthcare stock photography that dominates the industry. 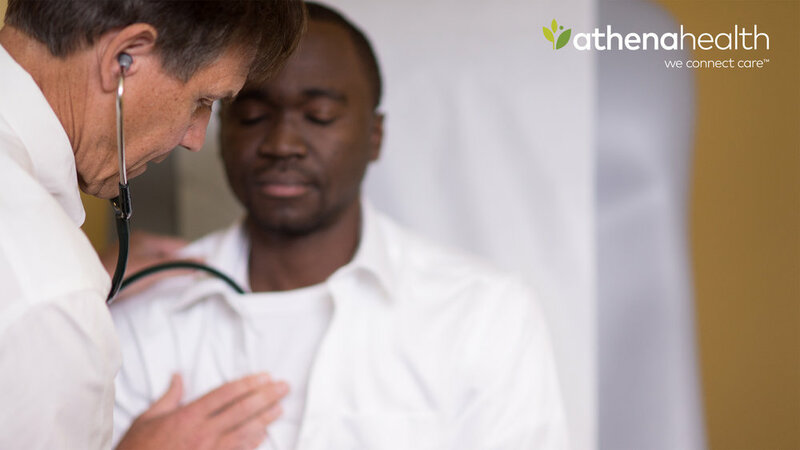 I helped develop a unique production model, photographing the company’s physician clients in the intimate moments of care. This privileged perspective allowed the brand to more honestly reflect and celebrate what healthcare looks like.